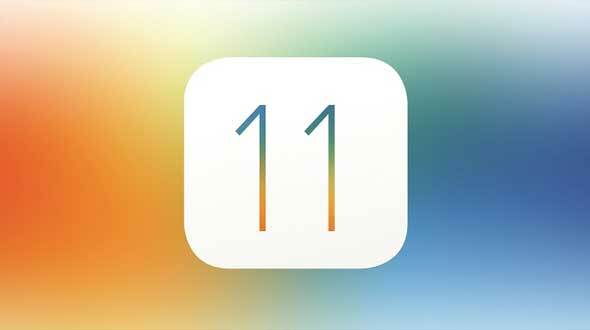 iOS leaks Rumours are floating about new features for iOS 11, an update to Apple's mobile operating system that many expect will be revealed at the Apple Worldwide Developers Conference (WWDC) 2017 starting June 5. But the details, as with any and all Apple rumors, are never known until they're actually announced. Reddit user cyanhat went on to post (now deleted) some important features which developers can expect from the new firmware for iPhone and iPad once the software goes live after the opening WWDC keynote. For starters, the new software will feature group FaceTime calling with up to five people. This is something that has been rumored in the past as well. Post also suggested that iOS 11 will include phone calls automatically flipping to FaceTime if both people have that feature. This is a pretty big deal and goes on to show Apple’s eagerness to push data calls further, offering crystal clear voice quality in the process. Payments made via iMessage are also allegedly on the table, modeled on the social payment app Venmo. Low power mode is rumored to be getting a little tweak, with devices going automatically into low power when they hit 20 percent battery life instead of you choosing that option or not. As WWDC gets closer rumors will continue, until the big event. Last but not the least, it’s being said that Apple is said to give the Wallet app a huge revamp, Starting with the name, it will grace a new one, Pay. Furthermore, Apple Pay will get its own iMessage extension, allowing you to send money straight from the Messages app to other users. Keeping the fact in mind that there is no way we can verify these claims at all. So, take everything with a pinch of salt for now, until or unless someone jumps in with a proper source.